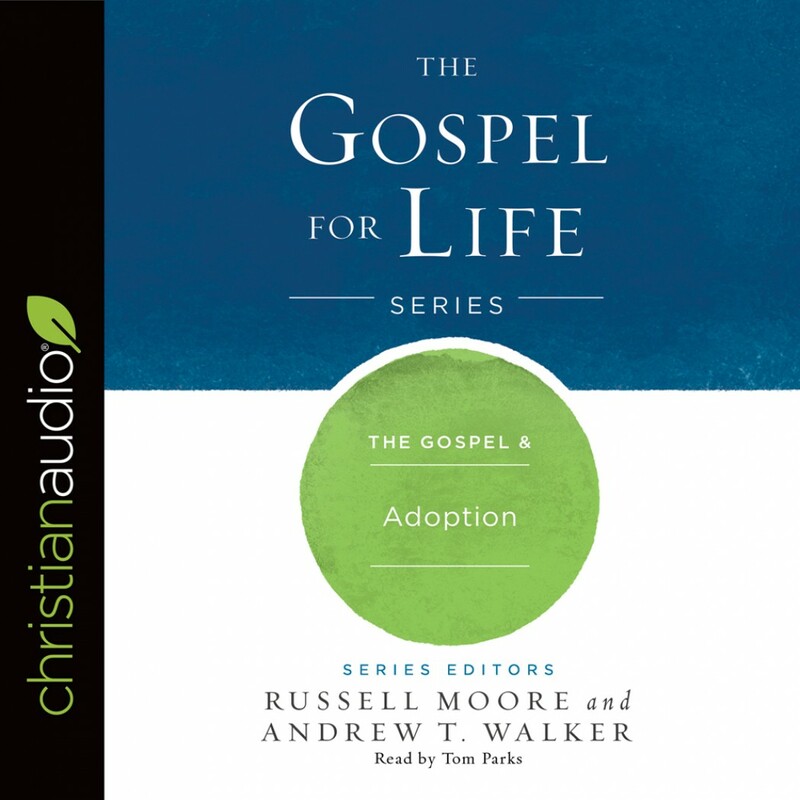 The Gospel & Adoption | Russell Moore & Andrew T. Walker | Audiobook Download - Christian audiobooks. Try us free. Every Christian isn’t called to adopt, but everyone is called to care for orphans. The evangelical adoption movement is but one strand in a long cord of Christian care for orphans. While adoption trends have fluctuated over time in different contexts, the Bible has not changed its position. The gospel is decidedly pro-adoption and on the side of the orphan. Yet many obstacles stand in the way of the Christian’s mission to provide care to the least of these.